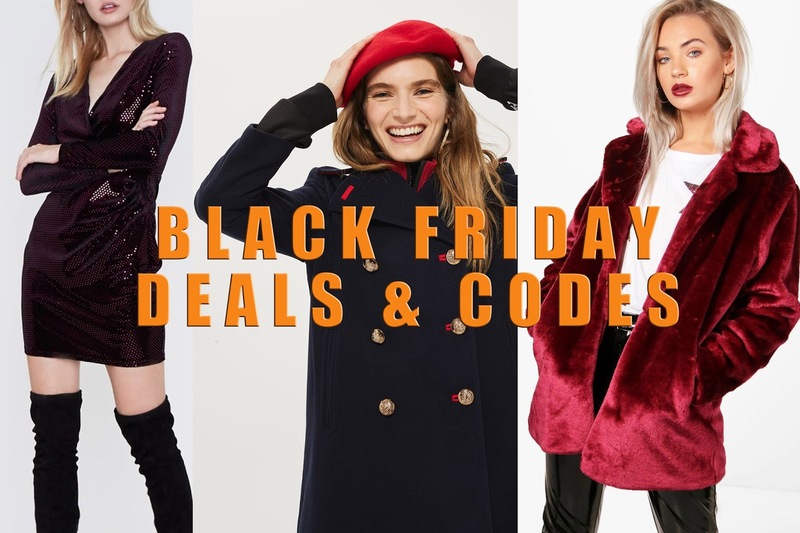 Black Friday is here again and it seems to be bigger than ever this year! This post will include all of the codes and discounts I can find and I'll do my best to keep it as up to date as possible. Happy shopping! 20% off Black Friday warm up. No code needed - shop here. 50% off EVERYTHING until midnight Sunday. Use code 'CYBER50' - shop here. Use code '30CYBER' - shop here. Up to 70% off site wide. Pre-Black Friday 20 % discount. Use code 'WIN20' - shop here. Use the code 'BLACK17' - shop here. 30% off full priced items. Use code 'BLACKWEEK' - shop here. 40% off full price styles and 25% off sale styles. Use the code 'SHINE' - shop here. 20% off everything (including brands like Ugg, Converse and Michael Kors). 30% off flash sale from 4pm-7pm on Thursday 23rd only. Use code 'thanks30' - shop here. Use code 'BLACKFRIDAY2017' - shop here. 30% off everything on Friday 24th. Use code 'BLACKFRIDAY' - shop here. Use code 'FIFTY' - shop here.